Garden Valley Estate! Satisfy your taste for the good life! Exquisite craftsmanship and the finest of finishes will impress the most-discriminating buyer. Enjoy peaceful views overlooking adjacent vineyard to the Callahan range. High ceilings! Gourmet kitchen! Spacious master suite. 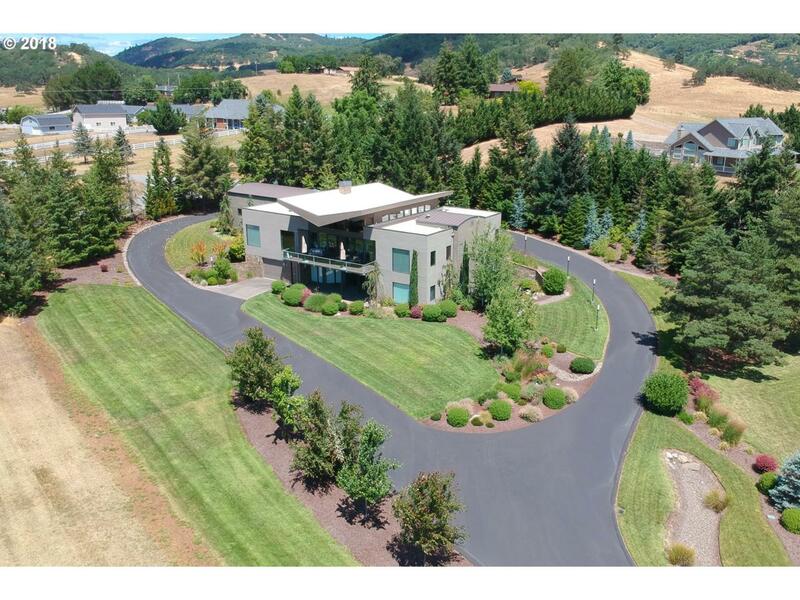 Private & useable acreage suitable for horses or vineyard with in ground irrigation in place. Two outbuildings suitable for storage, winery, & more.